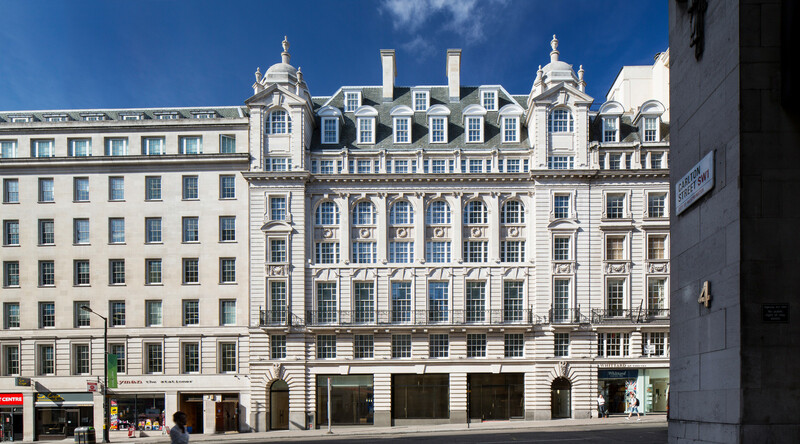 Carlton House is a Grade II listed building located in the Regent Street Conservation Area, requiring a sensitive touch. 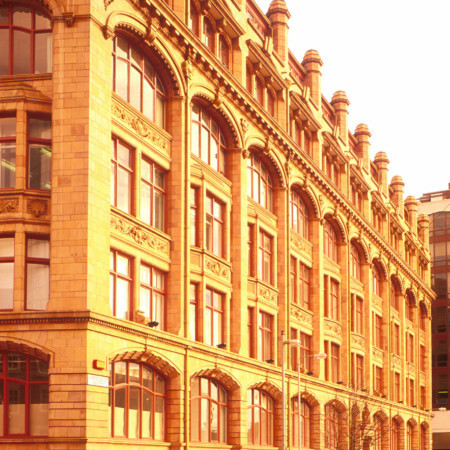 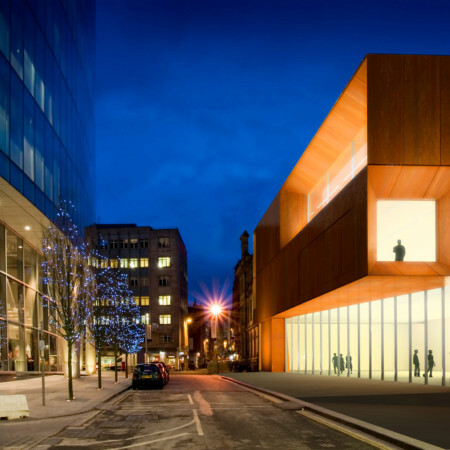 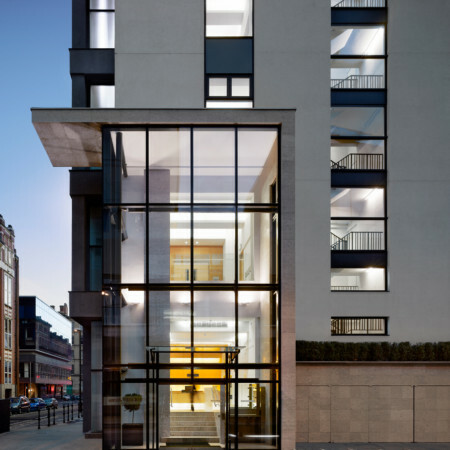 The design includes a Cat A office fit-out to the seven upper floors, a retail unit to the ground floor, a large office reception and façade repair works. 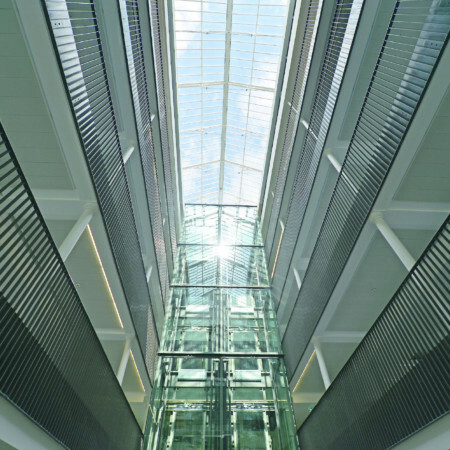 The design of the office is deliberately minimal to reflect the elegance of the listed façade. 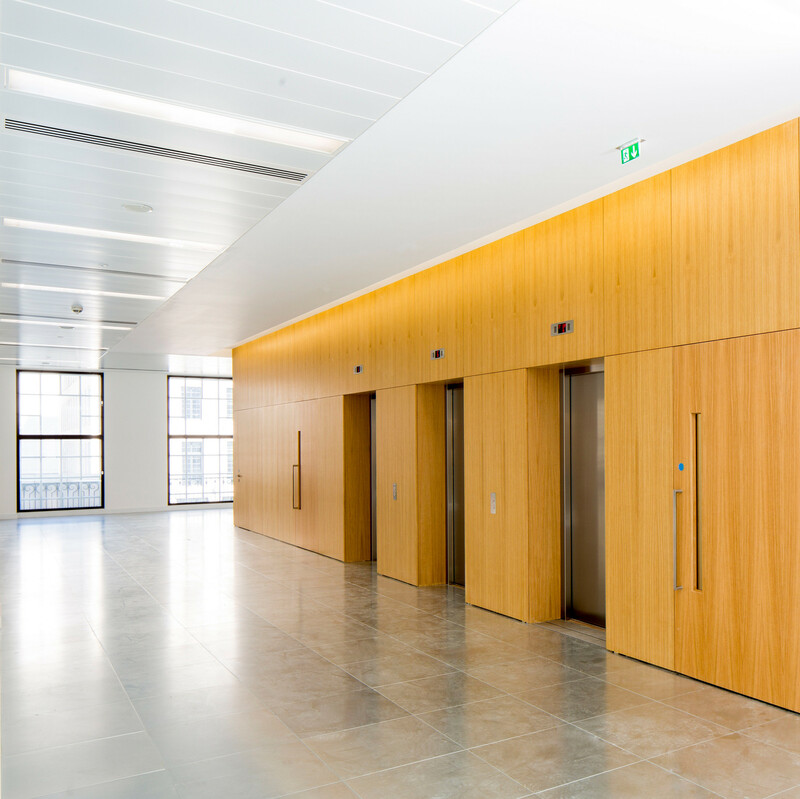 Much of the reception is clad from Portland stone to echo the existing structure. 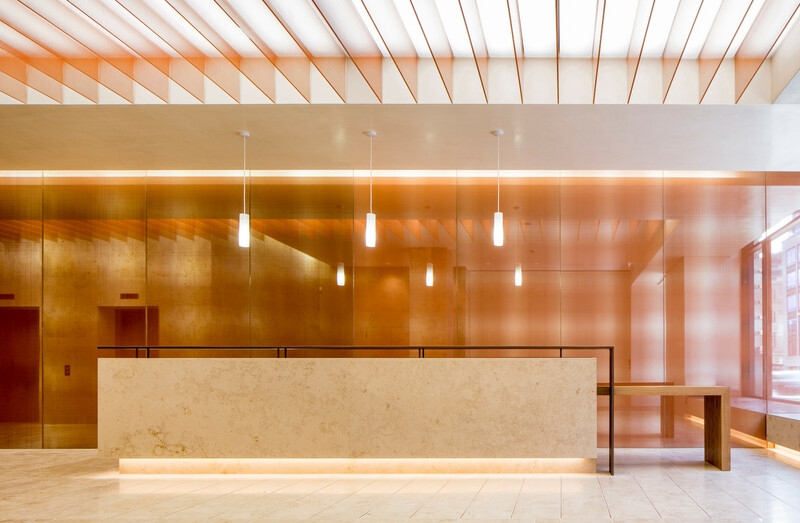 In contrast, the ceiling has a striking bronze fin and lighting feature that gives warmth to the interior as well as defining a linear route from reception to the lift core. 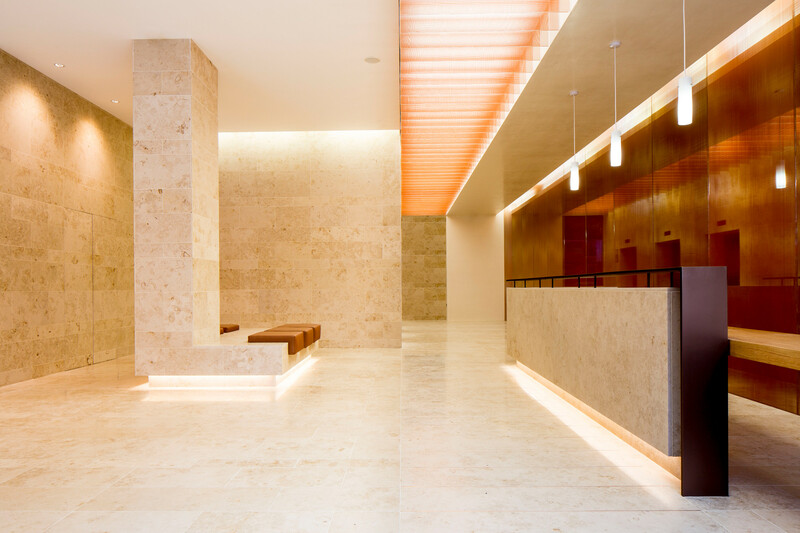 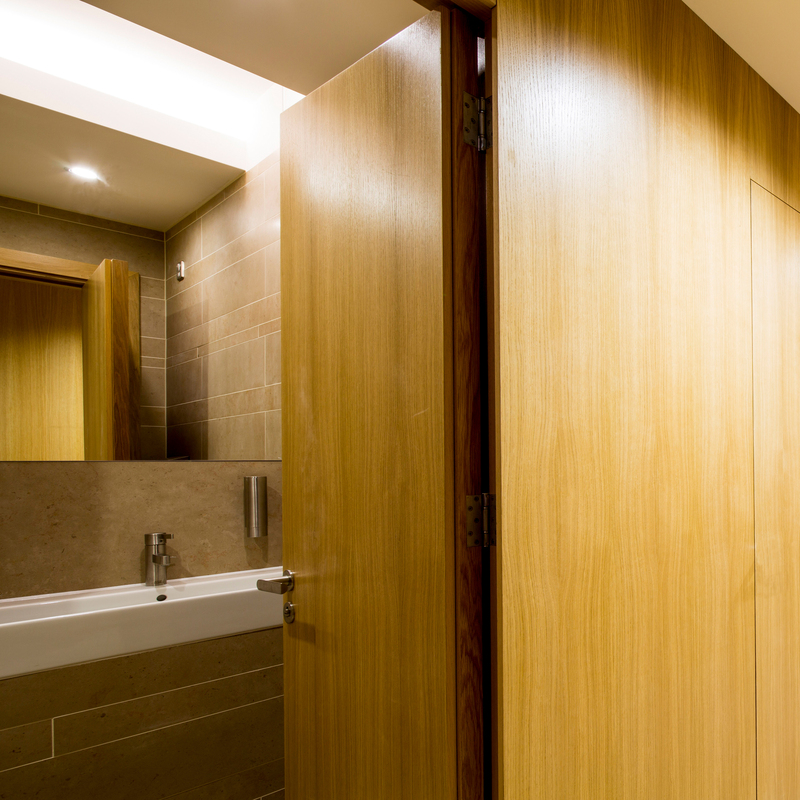 A reflective bronze glass wall is utilised to give the allusion of depth to an otherwise modest entrance area.